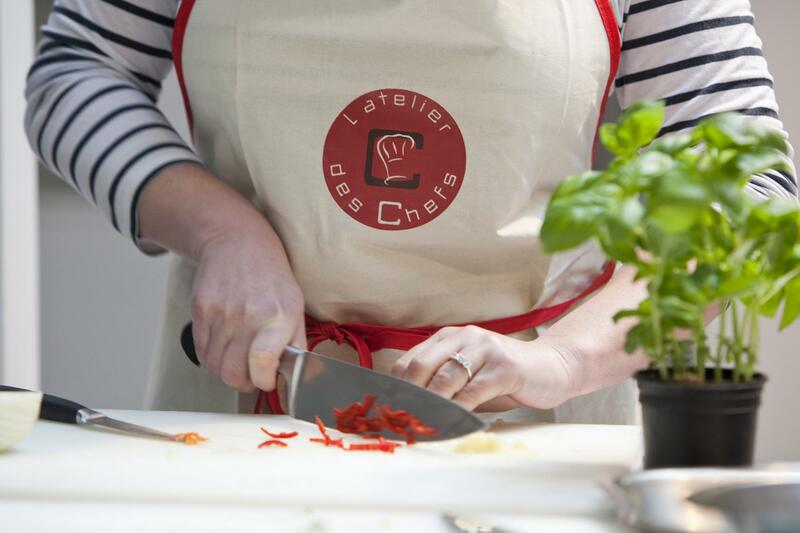 L'atelier des Chefs is proud to be the UK's most popular cookery school! 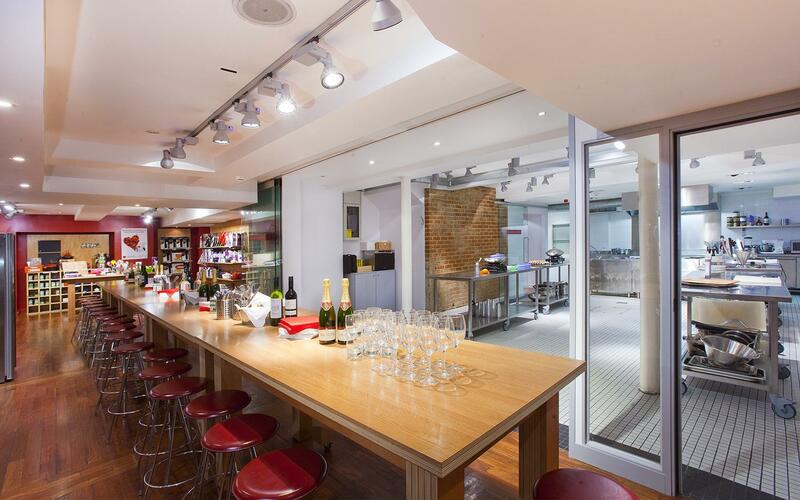 Our Oxford Circus Cookery School is conveniently placed in the heart of London’s vibrant West End and can host events for up to 180 people. 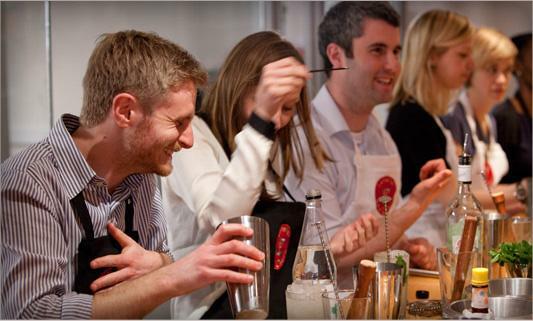 Whether you’re planning a gourmet treat for your clients or to reward your team with an unforgettable team building party – you can be assured of a bespoke, unique and interactive experience with our Chefs. 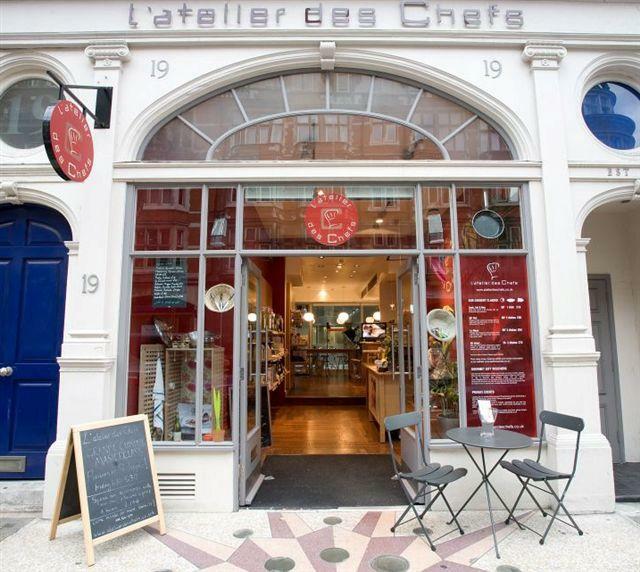 Baking events start from £95 (excluding VAT) and Cooking Events start from £100 (excluding VAT). 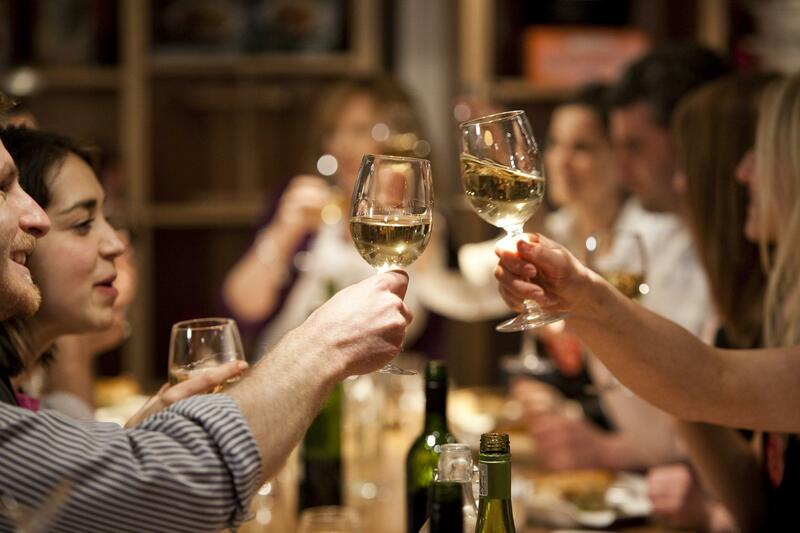 Please get in touch to find out more about our wide range of event packages and menus. 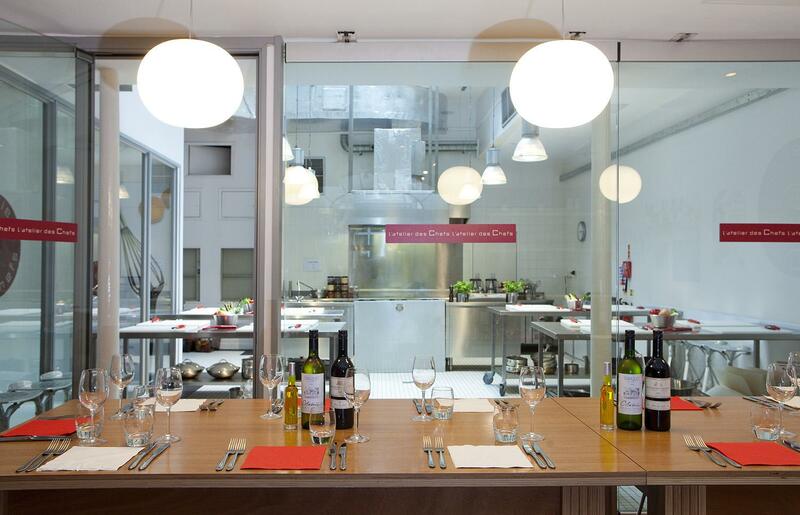 Cooking is a great natural team building activity, an original and interactive way to entertain and build relationships with clients and lots of fun for any Christmas party or celebratory occasion. All abilities in the kitchen are extremely welcome and we will make sure from the outset that everyone has an amazing time with us.